Sacred and Immaculate Hearts- Crafts, Food, and More! over on Faith & Family Live! So cute! Learn how to Tie Dye Sacred and Immaculate heart t-shirts! 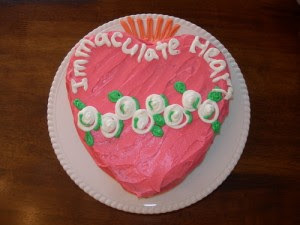 adorable Sacred and Immaculate Heart Dolls! 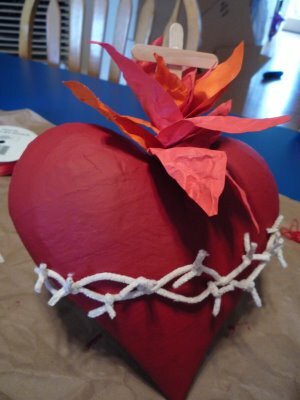 Pondered in my Heart made this Sacred Heart Craft. and find more from St. John’s Catholic Church here. 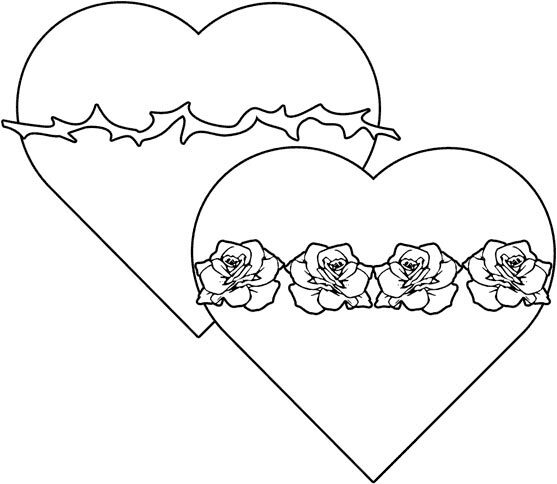 This Coloring Sheet has the Sacred and Immaculate Hearts! 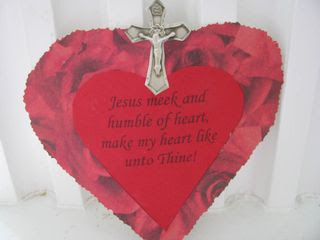 Also find this Sacred Heart Craft on Pondered in my Heart. 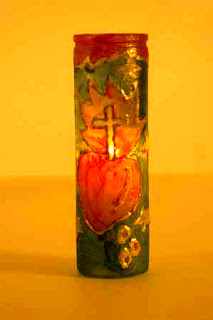 Craft this Sacred Heart Candle with Our Sunday Visitor. awesome. I checked out the tutorial for the tie dye t shirt. I think I can do that! They look so fun! Thanks for posting them. love those shirts….yes siree have to try those. I will post soon on our plans. Thank you so much for what you do on your blog! I truly believe I am becoming a better Catholic mother because of you! Here is a link to my blog post! Hi! Love these ideas! Is the link to the cakes working? It brings me to a page with a big blank spot in the middle. I tried doing a search on their website but couldn’t find the cakes.